Rebicyclist – Riding Bikes & Making Things: Etsy Love! I've been guilty for a while now of keeping my best looking goods for the Saturday Market and listing whatever is left over on Etsy. 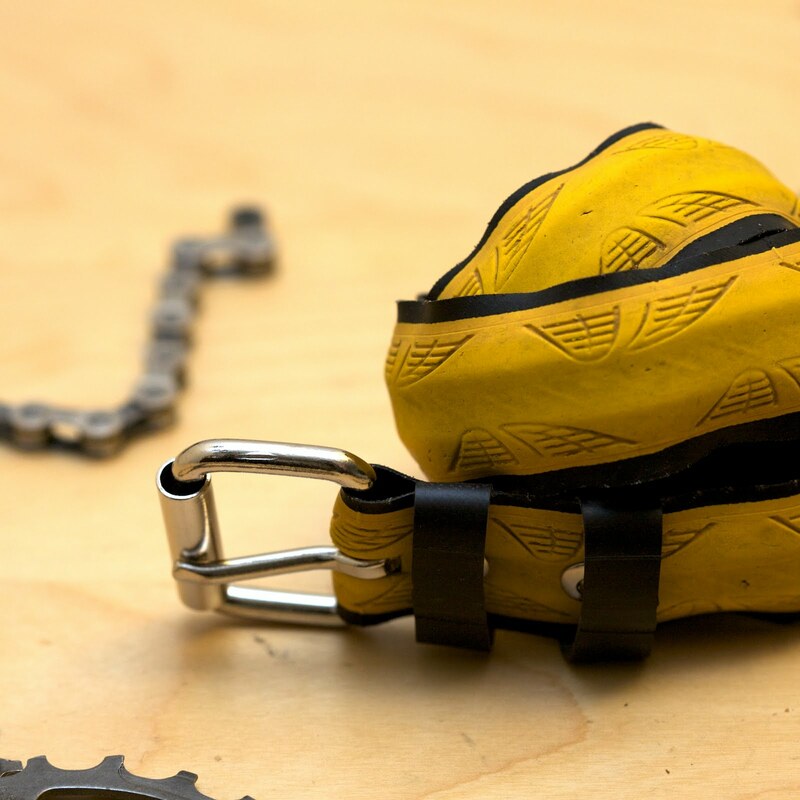 This will happen no longer! 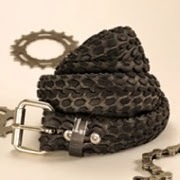 I've already started putting up some listings for hybrid and colored road tire belts and will continue to do so. 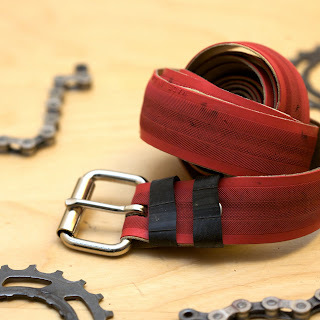 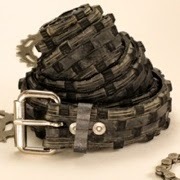 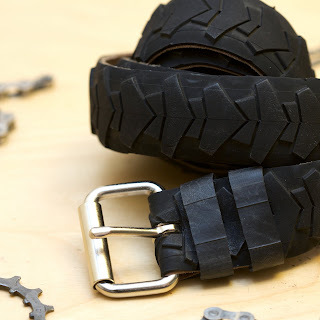 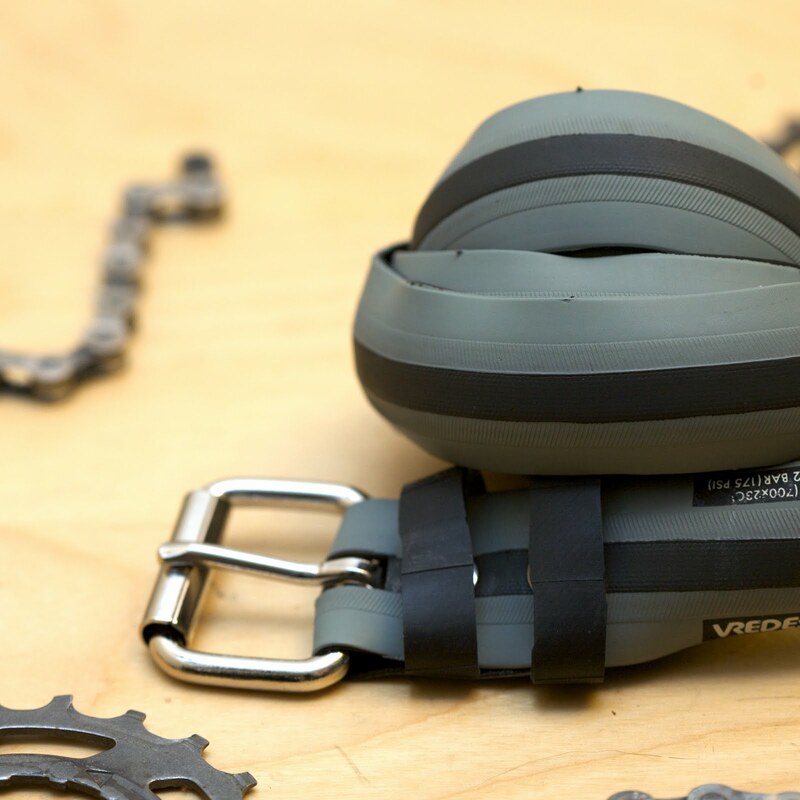 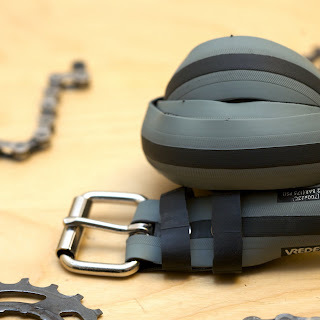 Later this week I'll have some more road bike tire belts going up, both colored and regular black. 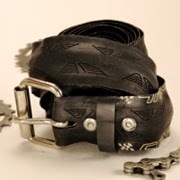 Next week I'm hoping to put up some better keychain listings and a couple more buckles, and some more mountain and hybrid bike tires if they are needed.